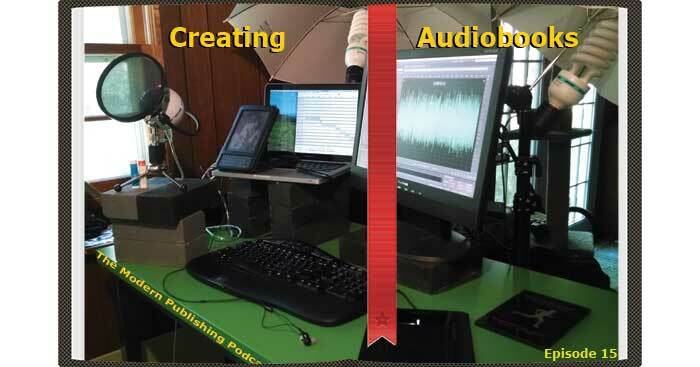 This episode, I describe the process that I use to record audio books, and while this episode may be the longest to date, you could easily walk away and duplicate my process. I also share how to get up to 3 free audiobooks. 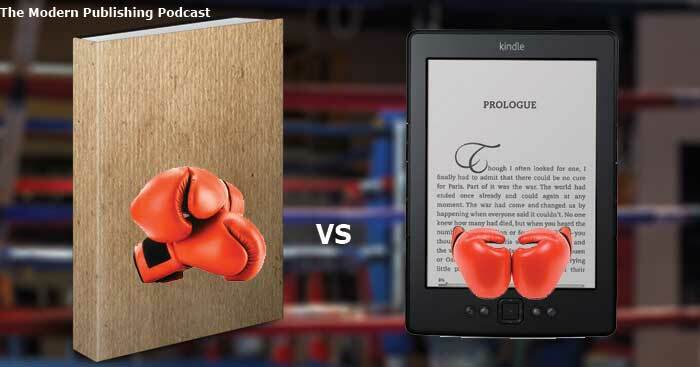 Do the people who purchase your books in a digital format have different buying habits than those who prefer your physical books? This week I discuss the type of person that might prefer one format over another, and how that does (or doesn’t) affect how you want to move forward. This week, I talk about my “strategy” for dealing with bad reviews and detail how much time I spend worrying about them. 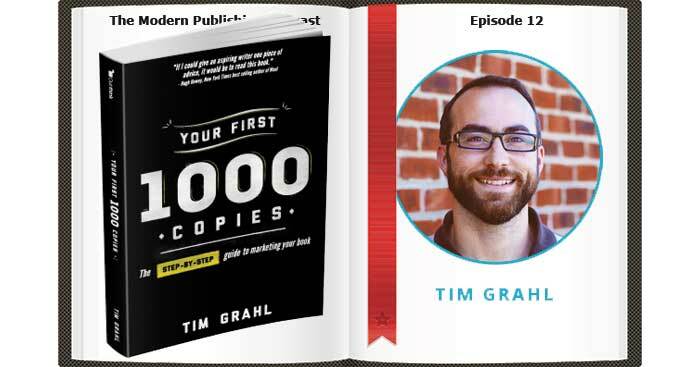 This week, I review the book “Your First 1000 Copies: The Step-By-Step Guide to Marketing Your Book” by Tim Grahl. 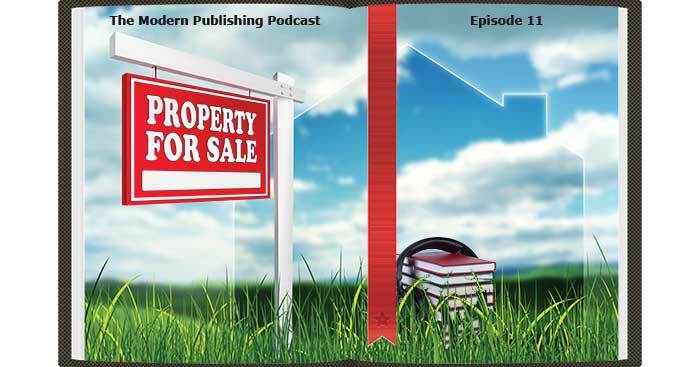 This week, I revisit a topic from episode 1 where I lay out some examples of how you can promote your business using your book, specifically ways to use a book as a real estate agent, as a software developer, and as an attorney. You could use these examples in a similar way in other industries as well. 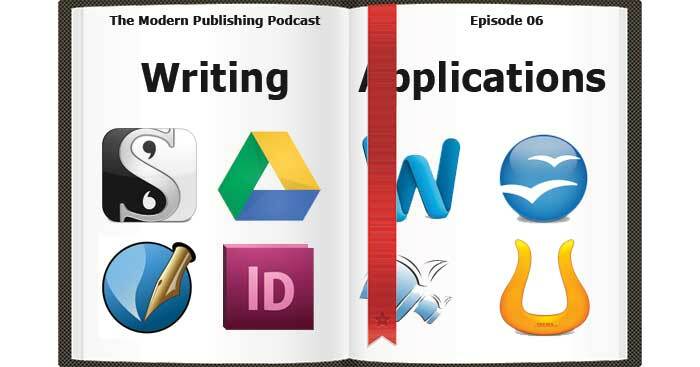 Episode 10: How Long Should My Book Be? 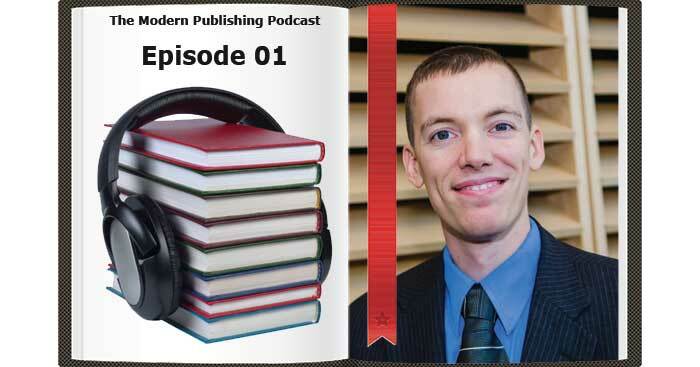 In episode 10, we talk about how long your book should be, and the technical limitations in terms of minimum and maximum page counts and word counts. 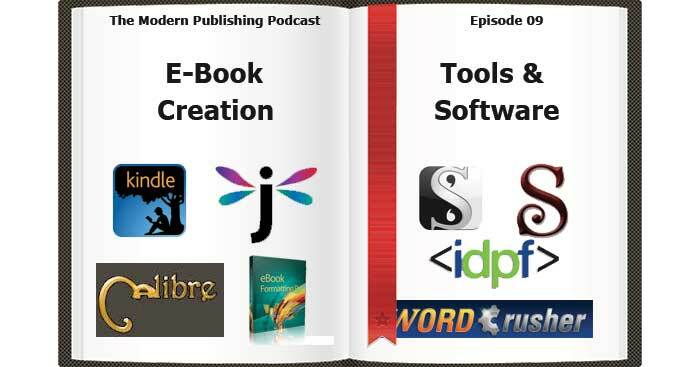 This week, I talk about different about 3 essential tools that you need to test your digital book files as well as 6 tools for actually generating your ebook files. 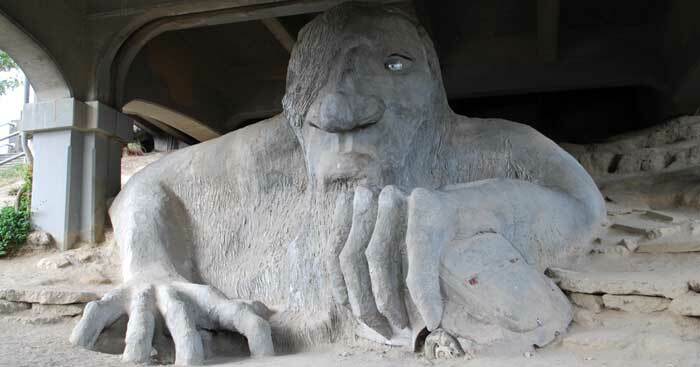 Realm & Sands publishes books and stories with a wide range of topics from Western, Fantasy, and Erotica to Science Fiction, Humor and Political Thriller. They are constantly testing different strategies for writing, pricing and marketing their books. 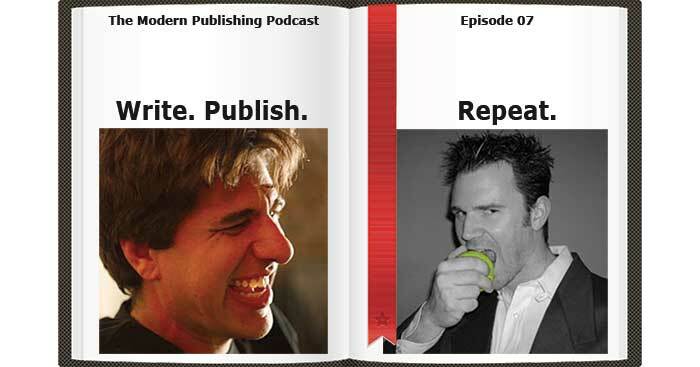 Their latest book, Write, Publish, Repeat describes their process in detail. Better tools mean that you’ll have a less stressful time getting your words recorded, but having the best tool doesn’t necessarily mean having so many bells and whistles that you spend all of your time learning how to use the tool rather than writing. Here are 11 popular tools you may want to consider using. 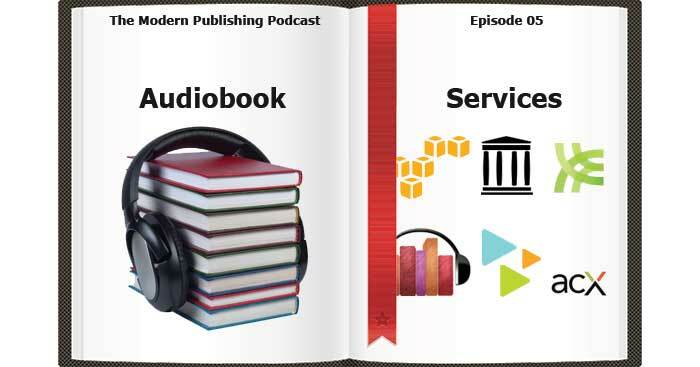 This week, we talk about distribution of your audio books. 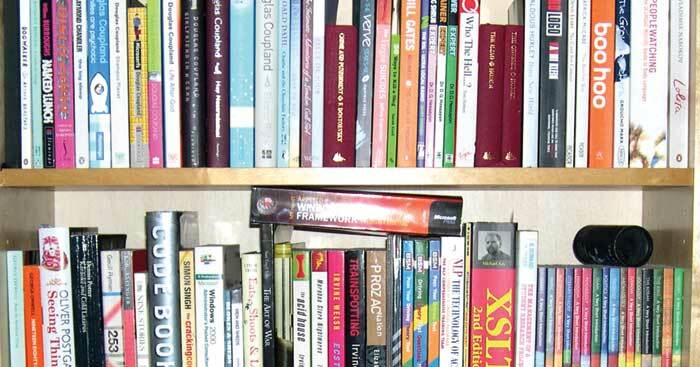 We go into half a dozen of the various marketplaces, websites and services that you can use to sell your books. 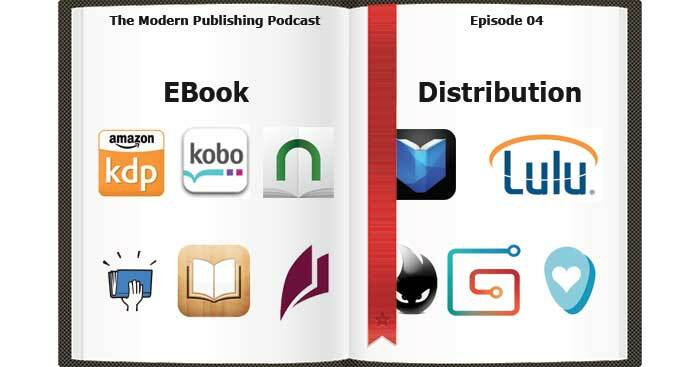 This week, we talk about digital distribution of your books. 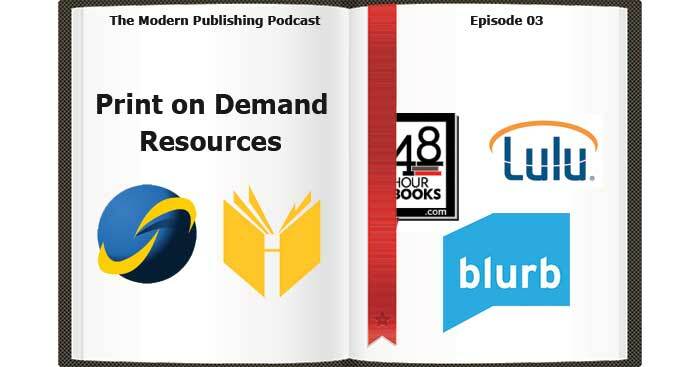 We go into detail for a dozen of the various marketplaces, websites and services that you can use to sell your books digitally. 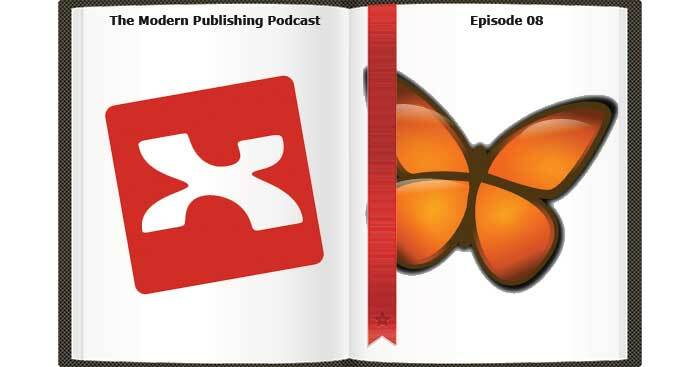 Unlike a decade ago, when you’d have to go with a vanity press that would charge you an arm-and-a-leg for the right to fill your garage with boxes of books that you then have to sell yourself, you can get a book printed for next to nothing or on a relatively small budget using the 5 resources explored in this episode. 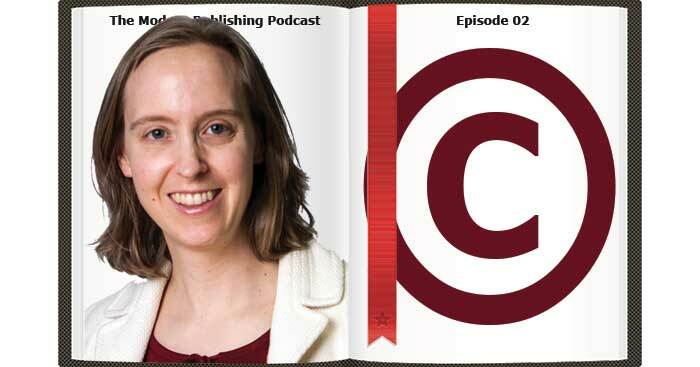 Copyright Attorney Erin Moore answers questions about copyright in this week’s episode. In this first episode, I introduce myself and explain just what the heck Modern Publishing is and why it’s relevant, we take a quick look into one of the most powerful mediums for change in the world, the book, and what we can do to promote ourselves and our businesses with our own book.